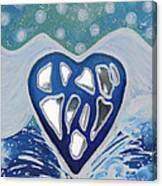 Acrylic and mixed media on canvas 3dimensional Cleansed Heart is a work from the Best Reflections group.Tthese paintings are inspired by the ancient art of TaiChi. 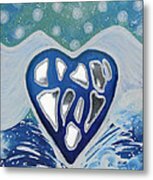 The fragmented mirror symbolically reflects our best energies back out to us in a diffused manner, in so enriching us. 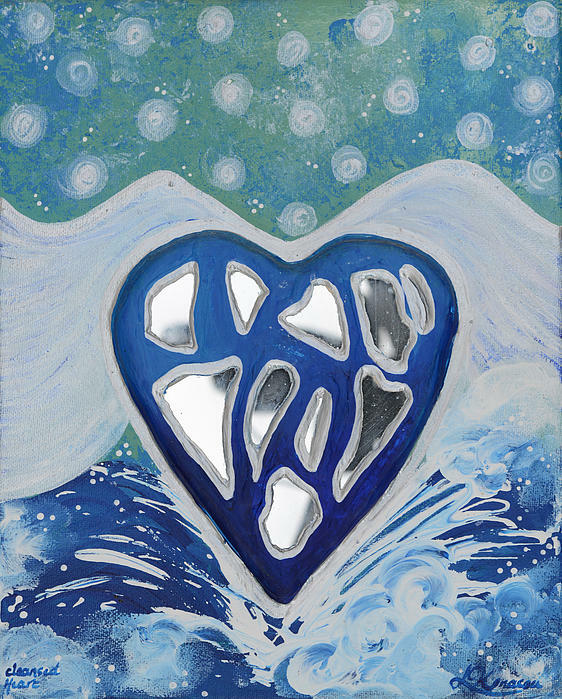 This painting portrays the heart in a state of cleansing.